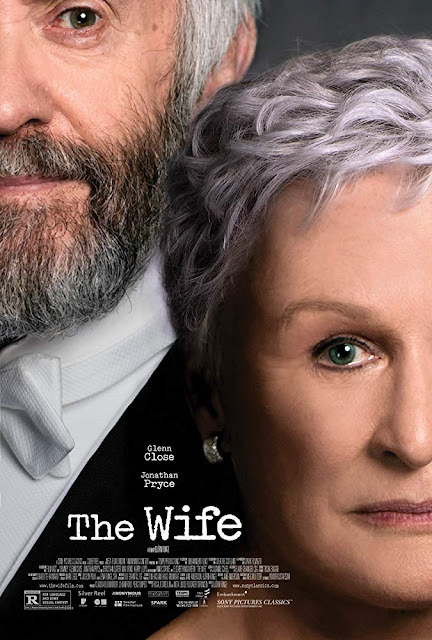 I’ve just started reading Meg Wolitzer’s The Wife; the screen adaptation starring Glenn Close is due out on August 17th. It’s an extremely short book weighing in at 218 pages but at a mere sixteen pages in, I know I’m in for a female-empowered ride. Published way, way back in 2003, it feels right for our #MeToo #TimesUp times, proving I suppose, that the road to real equality is two steps forward, one step back. 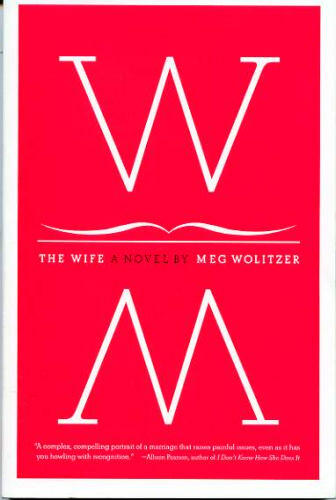 ‘Meg Wolitzer brings her characteristic wit and intelligence to a provocative story about the evolution of a marriage, the nature of partnership, the question of a male or female sensibility, and the place for an ambitious woman in a man’s world. ‘Don't ever think that you can get their approval. The men. The ones who decide who gets to be taken seriously. A writer has to write. A writer has to be read, honey.